Infected gums or periodontal disease is a very common occurrence in the US. Before the infection sets in, gingivitis occurs. However, once there is an infection in the gums, intervention by a dental professional is necessary. You may need an antibiotic to kill the infection, and severe cases may even require some oral surgery. How can you know if your gums are infected? One of the primary symptoms is that gums will be red and swollen. They will also be tender to the touch. While gingivitis may result in some minor swelling or darkening of the color of the gums, an infection will result in even more swelling and deeper redness. Bleeding gums is another sign of infection. If you forget to floss for a week while on vacation, your gums may bleed the first day you get back into your routine. However, when gums bleed with no apparent reason, such as while brushing with a soft-bristle toothbrush, infection is the likely cause. While bad breath is common in the morning, a person with periodontists will have bad breath all the time, even after brushing. In fact, the foul breath smell may be worse than usual. Other more serious symptoms include the gums pulling away from the teeth. This can result in teeth becoming loose. Pus may form in between the teeth and gums. At this point, chewing will likely become quite painful. Also, tooth loss is becoming a danger when the infection has reached this point. What can be done? First of all, it is time to see a dentist. This can’t be taken care of simply by brushing or flossing more often. An antibiotic may be required. Also, a professional teeth cleaning is in order. Sometimes this may be enough to get things back to normal. However, sometimes the infection may be so deep into the gums that surgery is needed. The gums will have to be pulled back so that the part of the tooth that is below the gumline can be cleaned. All of the pus needs to be removed, and any tartar that has formed needs to be scraped off. This will help to rid the gums of infection and may be able to save the teeth. This procedure is referred to as flap surgery. Of course, the best way to deal with infected gums is to keep the condition from occurring in the first place. 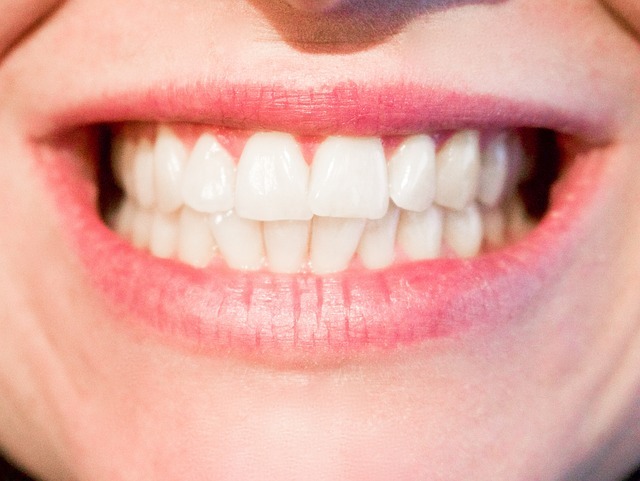 If gums are slightly sensitive and just a little red and swollen, you may be dealing with gingivitis. If you care for your teeth well, this should resolve in just a few days. If not, it is time to get in the dentist’s chair as soon as possible.